Checkatrade is a great directory service which makes it easy to find trusted tradesmen in your local area. 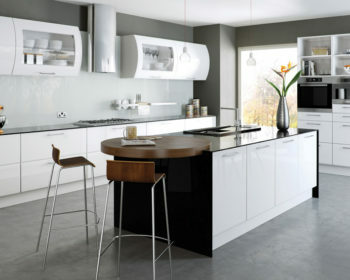 Riggzy Complete Kitchen Solutions joined shortly after opening in 2011. The idea is Checkatrade runs strict background checks on tradesmen before they can become a member. 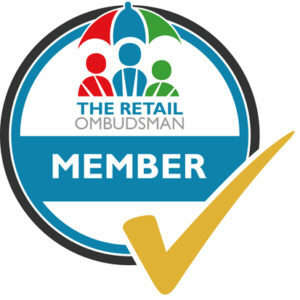 Once joined, members agree to have feedback from their customers put online for all to see. The background checks and public feedback ensure that only reliable and trusted tradespeople get work through Checkatrade. As a local company we appreciate how important customer reviews are for our business, we pride ourselves on our reputation and service so having over 170 customer reviews on Checkatrade is great news for us. 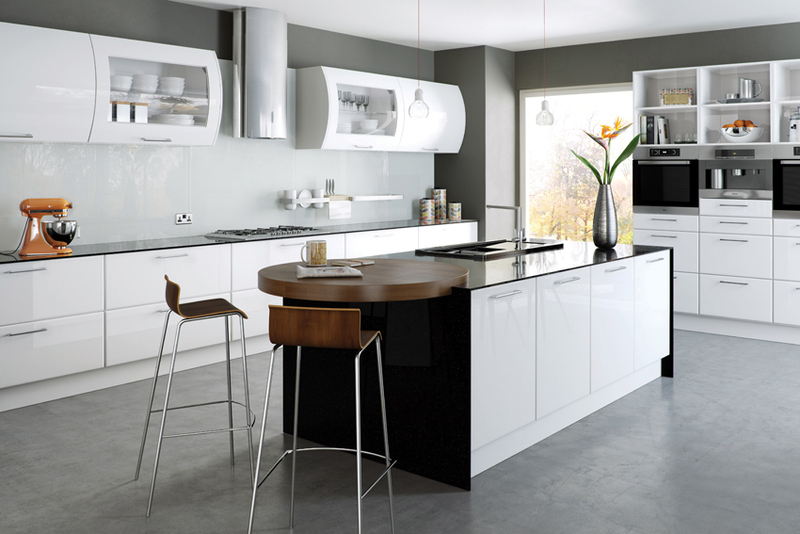 So, if you’re considering a new kitchen installation, looking to replace your doors and worktops or even a supply only kitchen then click here to visit our Checkatrade page and see what our customers have to say about us. Pop into our Eastbourne showroom to experience the Riggzy service for yourself – we look forward to working with you.